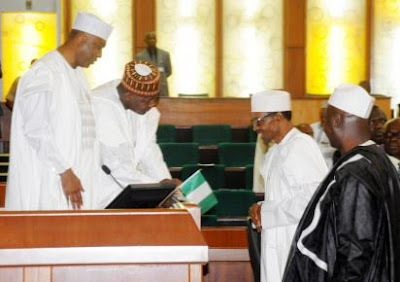 “It will be recalled that on Tuesday, 22 December, 2015, I presented my 2016 budget proposals to the joint sitting of the national assembly. I submitted a draft bill accompanied by a schedule of details. Saraki says copies of the corrected version will be sent to the Senators today so that deliberations on it will commence from tomorrow Wednesday January 20th. Nigeria's Minister of Finance, Mrs Kemi Adeosun and the UAE Minister of State for Financial Affairs, Obaid Attayar signed the Avoidance of Double Taxation Agreement, while the Minister of Trade and Investment, Mr Okechukwu Enelamah signed the Agreement on Trade Promotion and Protection with the UAE Minister of State for Financial Affairs. At a reception after the signing of the agreements, President Buhari reiterated his commitment to fighting corruption and restoring Nigeria's dignity in the comity of nations. 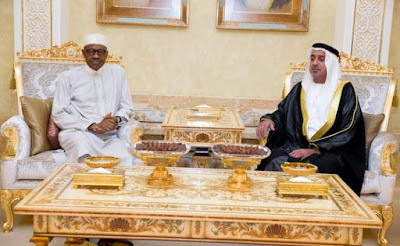 In his remarks, Crown Prince Zayed Al Nahyan said that the relationship between Nigeria and the UAE will be strengthened by President Buhari's visit and the signing of the agreements. 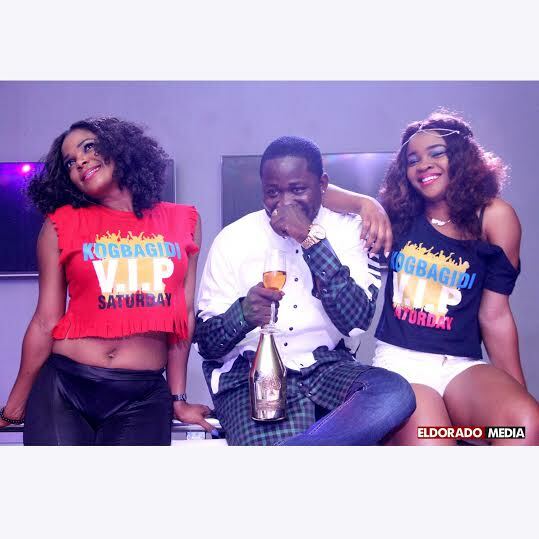 Cylop Entertainment drops the video the debut single by Klinz Montana titled ‘Rock The Microphone’. Since discovering Klinz Montana in 2011, Cylop Entertainment has dedicated resources to grooming the gifted singer’s skills and pairing him up with producers such as Akeem The Beat, D’Tunes, Popito and X Don to discover and fine tune his unique sound. ‘Rock The Microphone’, is the first single to be released by the artist, under the Cylop Entertainment umbrella. 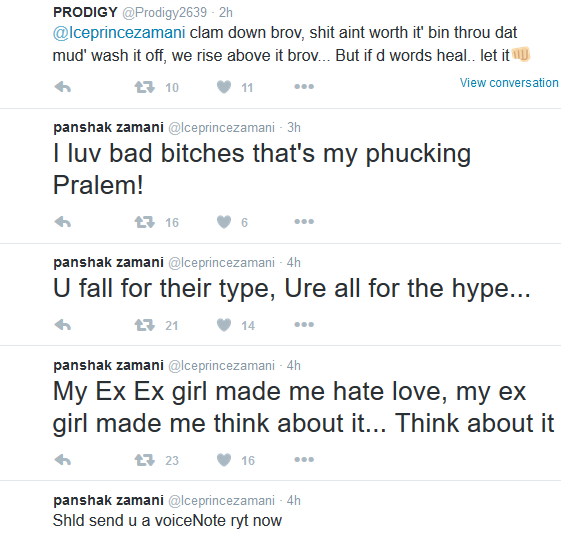 The song was produced by X Don and was previously released in September 2015. 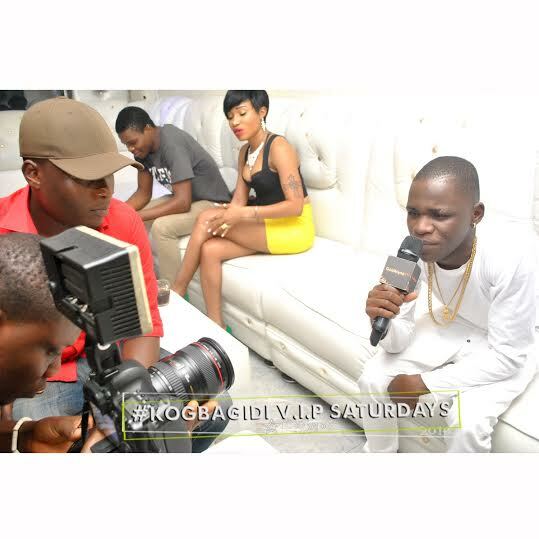 The video was shot and directed in Lagos, Nigeria by the Sesan-led Film Factory team. 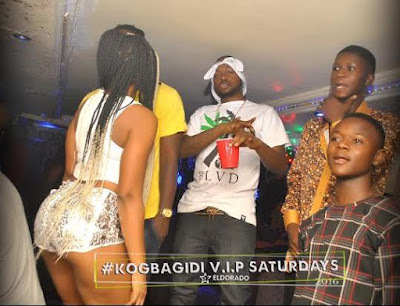 it was an awesome night at the latest edition of the Kogbagidi VIP Saturdays as YQ, Danagog and Benzeeno thrilled the awesome party lovers at the Club Lite House Lagos. HKN's very own Danagog was first to hit the stage with smashing singles, Then YQ took to the mic and thrilled in his usual manner. Espin Entertainment's Fast rising act Benzeeno then caused some major damage with his brand new single Oro Paw Paw, as the crowd sang along endlessly. Many of the fun loving crowd described Benzeeno as the act to watch out for in 2016. 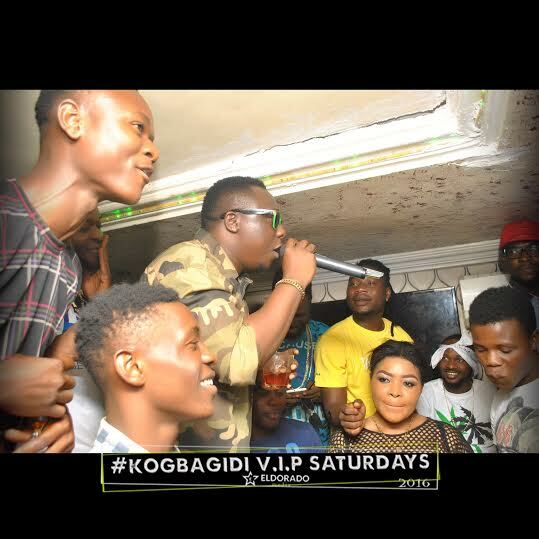 Kogbagidi VIP Saturdays is organized by international promoter Kogbagidi and holds every last Saturday of the month at various clubs in and out of Lagos. 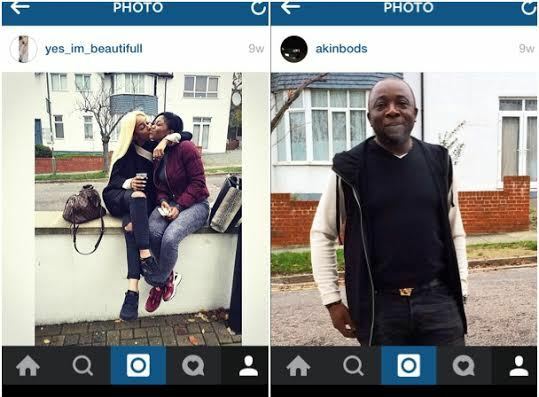 I was going to leave this story alone...but since Ice Prince has been tweeting about it for the last two days...well, I guess we can talk about it on LIB...:-). 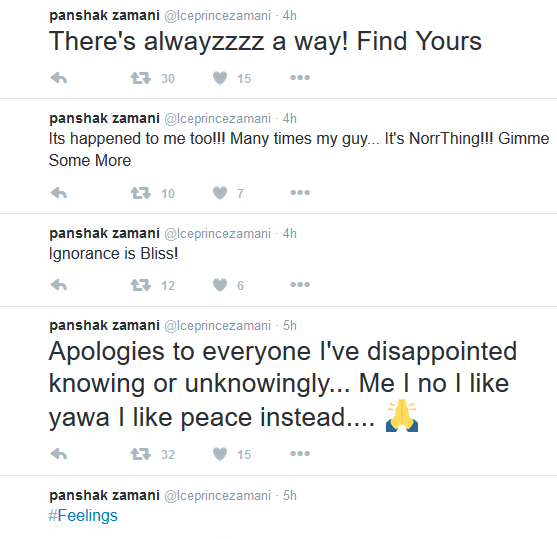 He tweeted from last night till this morning... looks like he's affected by all the talk online. Many of you have heard the gist but for those who haven't, let me give you a summary. 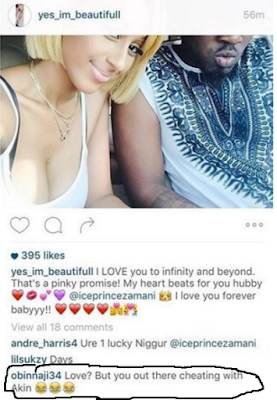 Last week, Ice Prince's girlfriend, stunning Maima Nkewa shared a photo of them together and professed her undying love for him..and that started the whole madness. 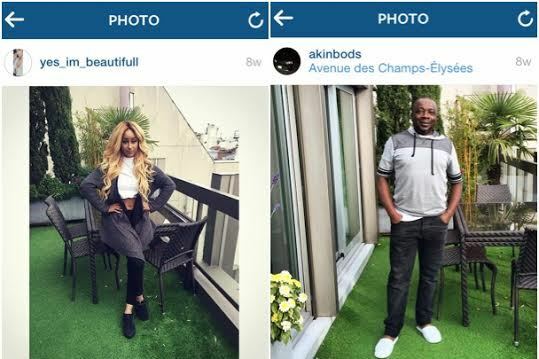 Someone left a comment on her page accusing her of dating some married man named Akin in Abuja. And a few hours later, receipts were produced. It gets more interesting. “Former South African based Nigerian Singer and Rapper “TeeManay” returns home with a Powerful Rap Joint titled “King” as a follow up to his earlier released single “Gra Gra” which received a massive acceptance in South Africa and Nigeria. This new Joint speaks for itself as the rapper decides to reveal his cultural identity by dropping powerful Punchlines in Igbo which gives him the already trending name in the corners of the industry as “The Next Big thing in Indigenous Rap”. “Stringz open his musical account this year with a soulful-spiritual track featuring industry reggae veteran Buckwylla on a well baked production from Hit Factory In-house producer YoungJohn (The Wicked Producer ) . Grace is a well written song and production that shows off both artist and producer versatility . Listen and get ready to press the replay button . Outstanding tune I must say. Check it out below guys and don’t forget to leave your comments.